She’s been known for radically re-inventing her work – most recently into complex assemblages of contemporary popular culture materials and bric-a-brac. 'Rose III,' stainless steel, New York City. The winner of the 2019 Nasher Sculpture Prize is German artist Isa Genzken. The 69-year-old German conceptual artist has been called one of the most influential artists the past 30 years – with a major retrospective at New York’s Museum of Modern Art in 2014, which also came to the Dallas Museum of Art. She has worked in photography and more conventional sculpture, such as a 26-foot-tall rose made of stainless steel recently installed in New York. But Genzken is perhaps best known for her unconventional work in assemblage – pulling together wildly different materials from kitchen tools to motorcycle helmets and concrete. Jeremy Strick, director of the Nasher Sculpture Center, says Genzken has a restless inventiveness. Her artwork is consistent with previous winners of the Nasher Prize – including the Chicago-based Theaster Gates and the Colombian artist Doris Salcedo – in that they all push the boundaries of what constitutes the art of sculpture and they all address the rich, bewildering complexity of the contemporary world. The Berlin-based Genzken is divorced from famed German painter Gerhard Richter and has been treated for alcoholism and severe bipolar disorder. Strick says Genzken has said she wants to come to Dallas to accept the $100,000 award April 6th but it’s not certain whether she will be able to. Dallas, TX (September 25, 2018) – The Nasher Sculpture Center announces German artist Isa Genzken as the recipient of the 2019 Nasher Prize. Now in its fourth year, the Nasher Prize is the most ambitious international award in sculpture, established to honor a living artist who elevates the understanding of sculpture and its possibilities. With a career spanning four decades, Isa Genzken has continually reinvented the language of sculpture, creating objects inspired by popular culture and historic events that explore the complexities of contemporary realism. Engaging a diverse range of media—such as, wood, plaster, concrete, textiles, and detritus—and working in a variety of modes, including photography, filmmaking, painting, drawing, sculpture, and collage—Genzken transforms vernacular materials into wholly unique forms, culling from everyday culture, including design, consumer goods, the media, architecture and urban environments. Her inventive, ad-hoc approach to making, as well as her fearless embrace of chaos and change has inspired a generation of artists, even as she continues to adapt, expand, and redefine her protean oeuvre. The artist’s interest lies in the ways in which common aesthetic styles come to illustrate and embody contemporary political and social ideologies. Born in 1948 in Bad Oldesloe, Germany, Genzken is part of a generation of postwar German artists who inherited a fraught national history. While some artists turned to abstraction to avoid the subject of Germany’s past atrocities, others, such as Gerhard Richter, Anselm Kiefer, Sigmar Polke, and Genzken, confronted the traumas and aftermath of World War II by creating works that emphasized material culture and incorporated elements of Pop art and American Minimalism. Throughout her career, she has continually pushed the boundaries of sculpture, engaging with its histories while utilizing contemporary elements and ideas. 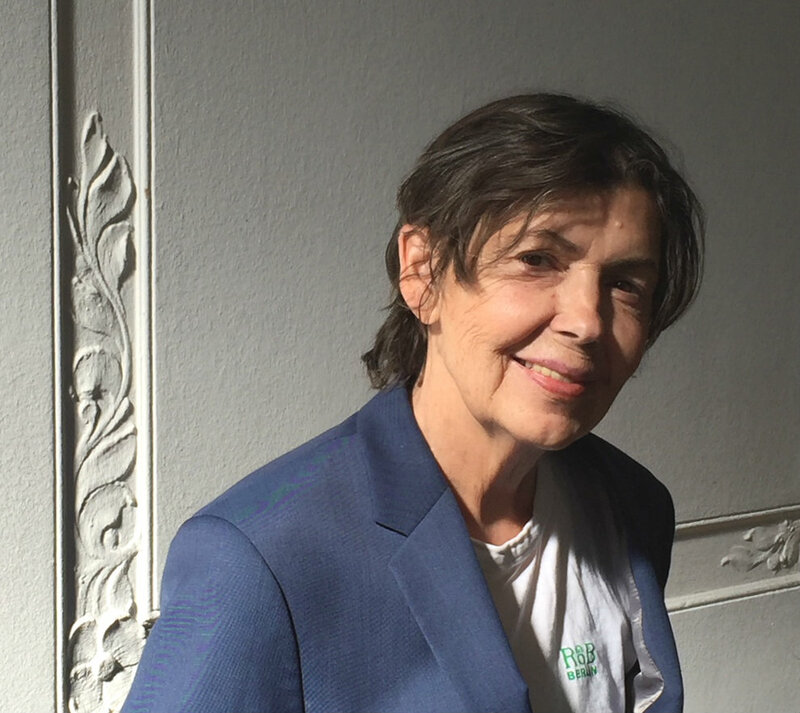 Isa Genzken was selected for the Nasher Prize in recognition of her remarkable work by an international jury of museum directors, curators, artists, and art historians who demonstrate unparalleled expertise in the field of sculpture. She will be presented with an award designed by Renzo Piano, architect of the Nasher Sculpture Center, at a ceremony in Dallas on April 6, 2019. The 2019 Nasher Prize jurors are Phyllida Barlow, artist; Huma Bhabha, artist; Pablo León de la Barra, Curator at Large, Latin America, Guggenheim Museum; Lynne Cooke, Senior Curator, National Gallery of Art; Okwui Enwezor, Director, Haus der Kunst, 2011-2018; Briony Fer, Professor, History of Art, University College London; Yuko Hasegawa, Chief Curator, Museum of Contemporary Art Tokyo; Hou Hanru, Artistic Director, MAXXI, Rome; and Sir Nicholas Serota, Chair, Arts Council England. In conjunction with the Nasher Prize, the Nasher Sculpture Center annually presents a series of public programs exploring the climate of contemporary sculpture. Called Nasher Prize Dialogues, the talks gather interdisciplinary luminaries to discuss the most compelling topics regarding contemporary sculpture. By galvanizing international discoumost compelling topics regarding contemporary sculpture. By galvanizing international discourse, Nasher Prize Dialogues are an apt extension of the Nasher Prize’s mission to advocate for and advance a vital contemporary art form. The most recent talks have taken place in Reykjavik, Iceland in partnership with the Reykjavik Art Museum; in Glasgow, UK in partnership with The Common Guild and Glasgow International 2018; and in Dallas in partnership with The Sixth Floor Museum at Dealey Plaza. 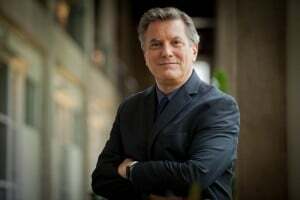 The 2019 Nasher Prize is generously co-chaired by John Dayton and Fanchon and Howard Hallam, who help garner support for the prize and its attendant programs, including the Nasher Prize Dialogues.